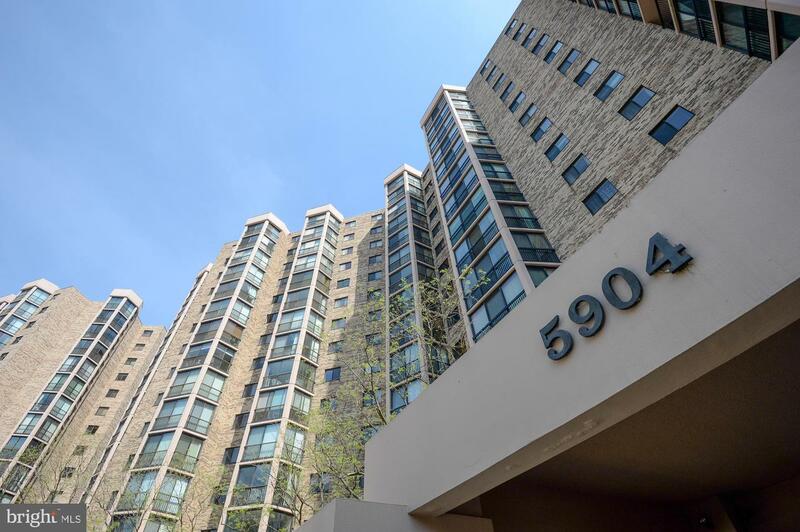 Beautiful updated with ESIK, updated bathrooms, upscale countertops, engineered wood flooring, two glass enclosed sunrooms, dual HVAC systems and more. Induction stove top. Please check the slide show from icon on right. Listing courtesy of Montebello Marketing, Inc.